How can dry ice be used for your event? Take a look at these videos for some inspiration and remember all our dry ice packs and hardware are shipped on a free next day delivery service. Our video tutorials are also worth viewing as these demonstrate how to use our products. 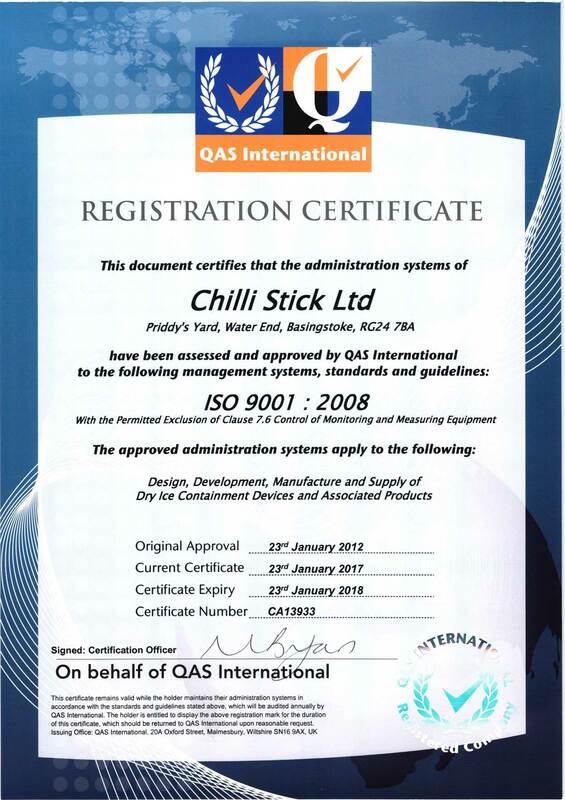 Please contact us on 020 3432 9412 or email info@chillistick.com - we'd love to hear from you!